Virtually every student and faculty member at Haddon Heights High School took part recently in creating and posting a “lipdub” video on YouTube. The project follows students throughout much of the school as they move and sing with a series of popular songs. More than 2,000 have viewed the video since it was posted last month. 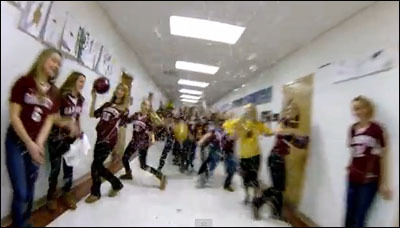 Watch the Haddon Heights High School lipdub video here. 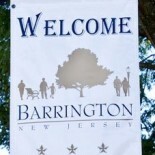 This entry was posted on May 7, 2013 by Barrington Bulletin in Region, Schools and tagged haddon heights.